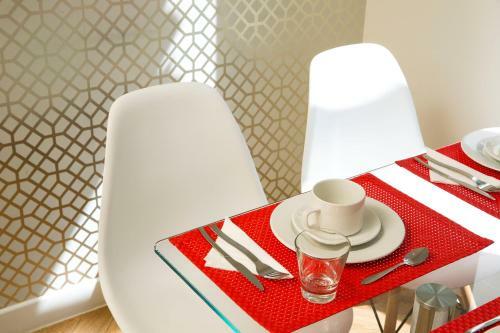 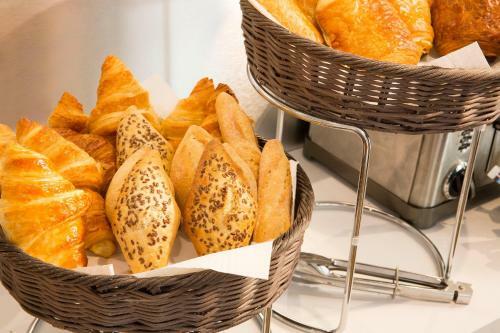 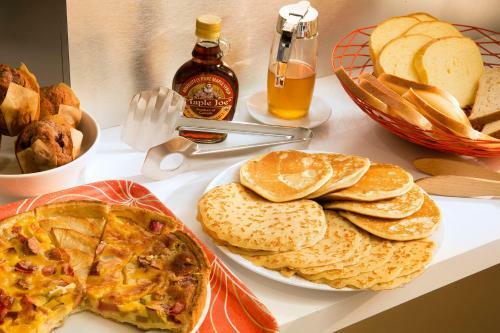 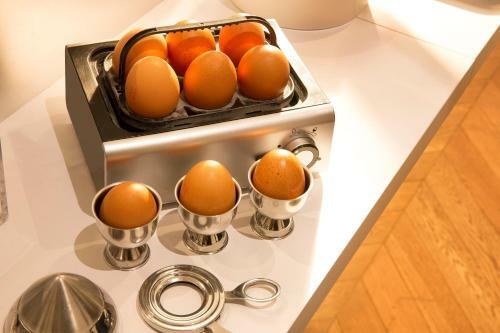 A continental breakfast is served every morning at the Relais du Marais, and can be enjoy in the guest rooms. 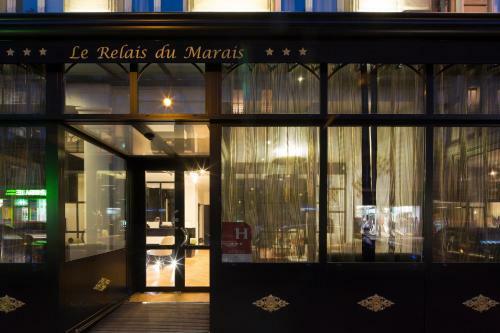 Free Wi-Fi access is available in the entire hotel Le Relais du Marais. 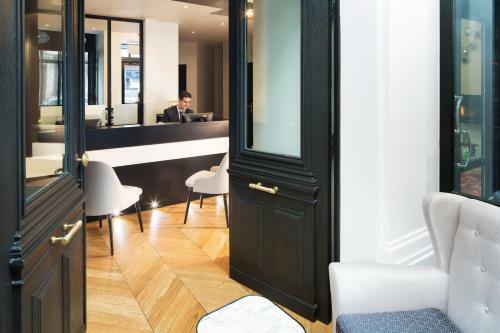 Front desk is open 24 hours and the staff speaks English, Spanish and Arabic. 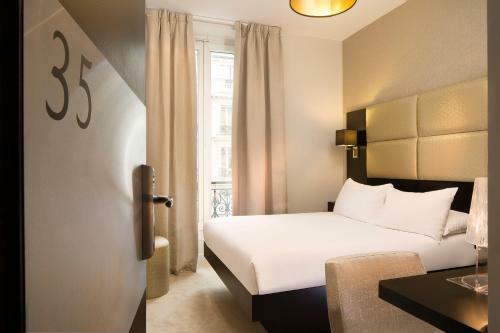 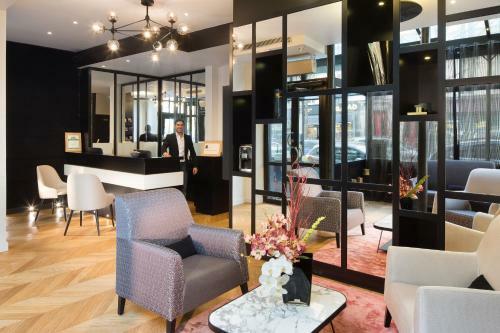 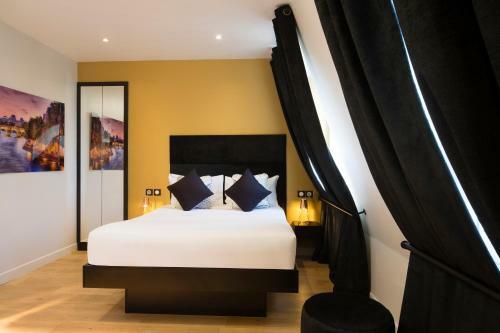 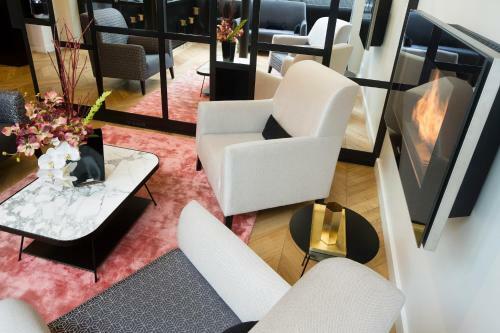 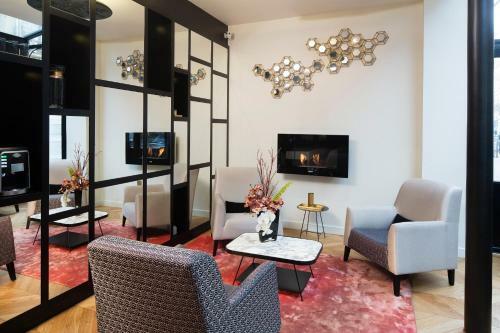 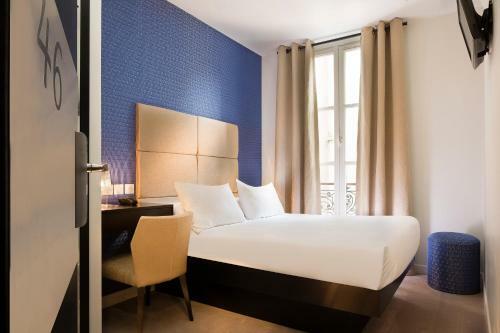 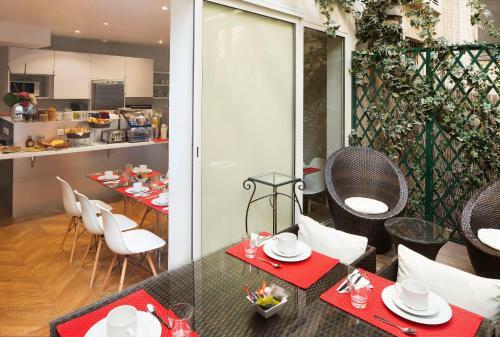 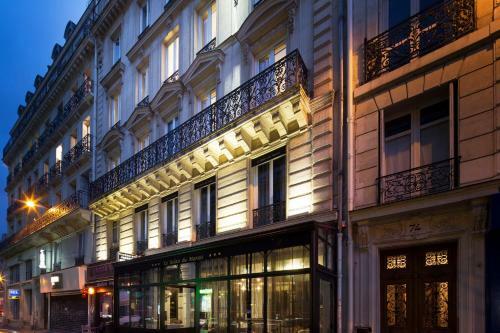 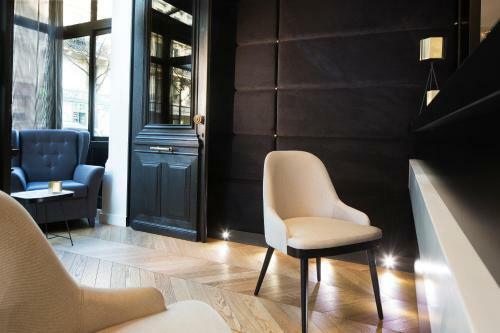 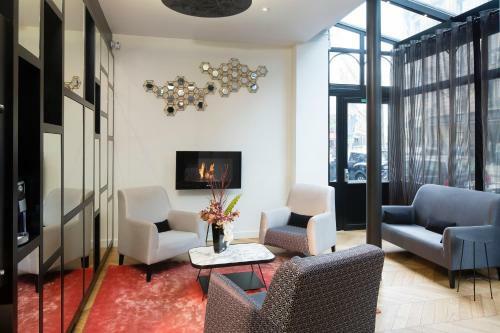 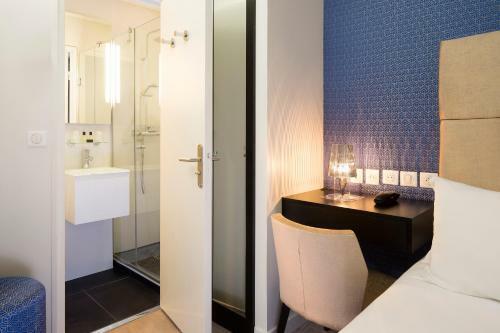 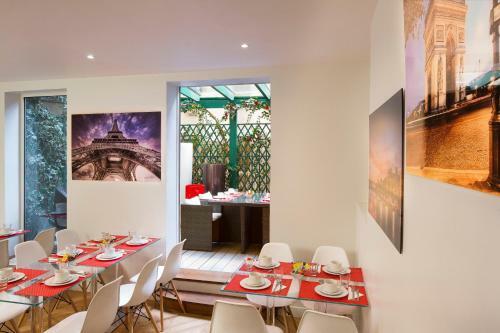 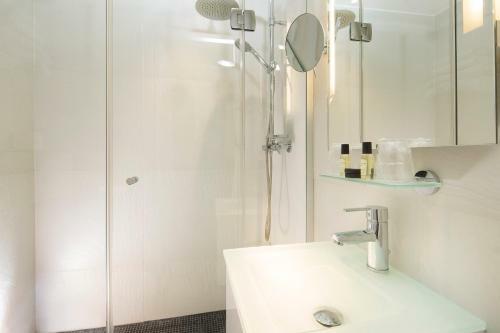 Relais du Marais is right next to Temple Metro Station and 300 metres from Republique Metro Station. These transportation provide direct access to The Opera Garnier, Bastille, Saint Lazare Station and Gare du Nord Station. 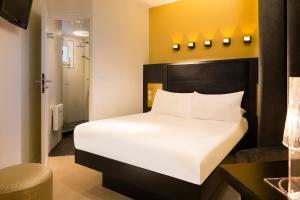 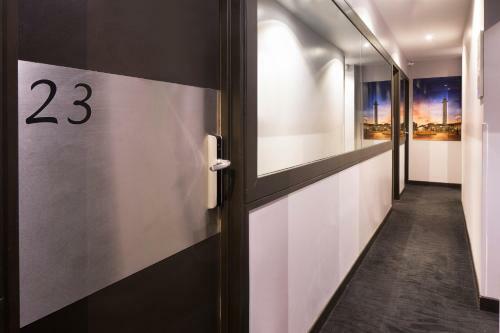 An air-conditioned room with satellite TV and a private bathroom. 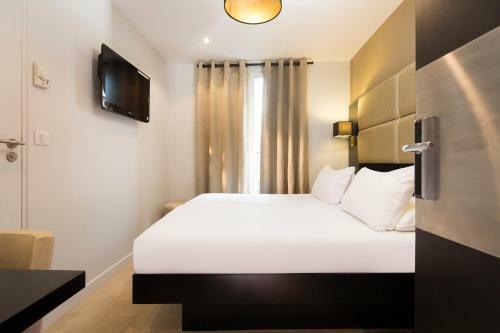 Rate: € 104.00 ... € 376.00; select dates below to get current rates. 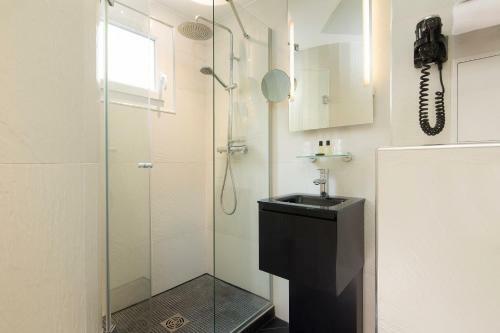 This room is consisting of two double rooms next to each other.